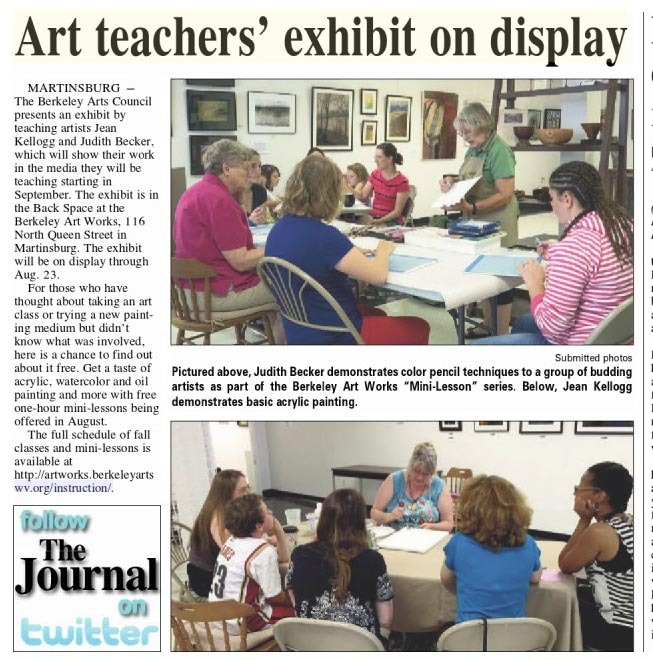 We’ve received some good coverage in the Journal in the past week. 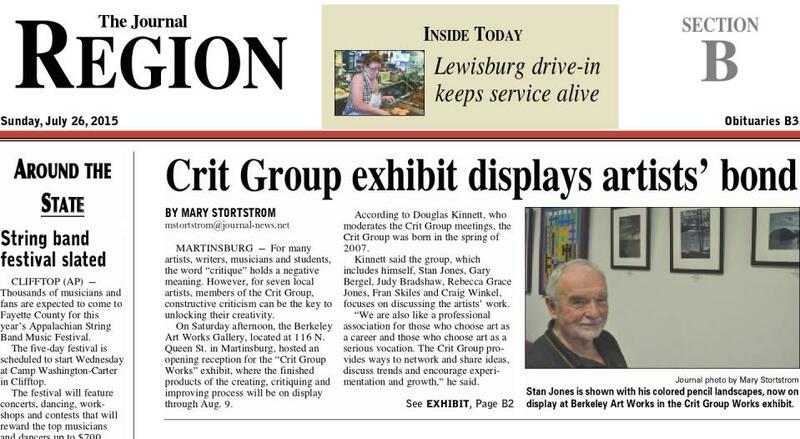 Monday featured an article by Mary Stortstrom about the Crit Group Exhibit. 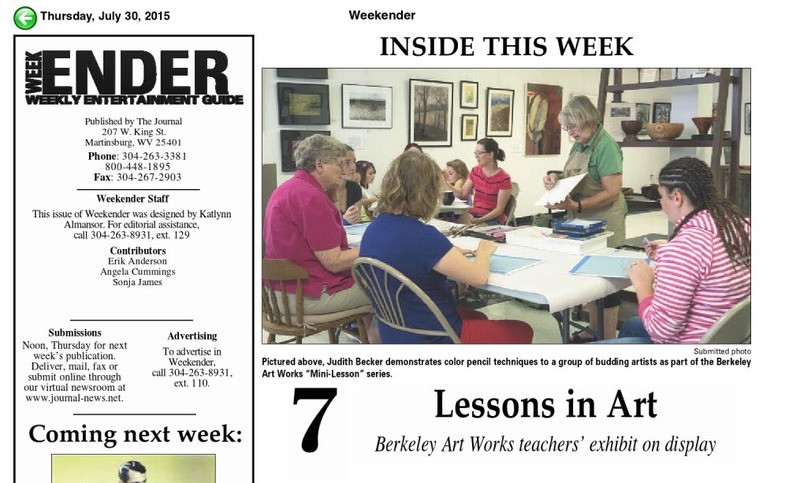 Then in today’s Weekender, we got a nice story about our Art Works Teachers’ exhibit and our class program. Click on the image to see and read a larger version.